短文：Chromebook 是 PC 業裡增長最快的部份 – Odin is misleading you! 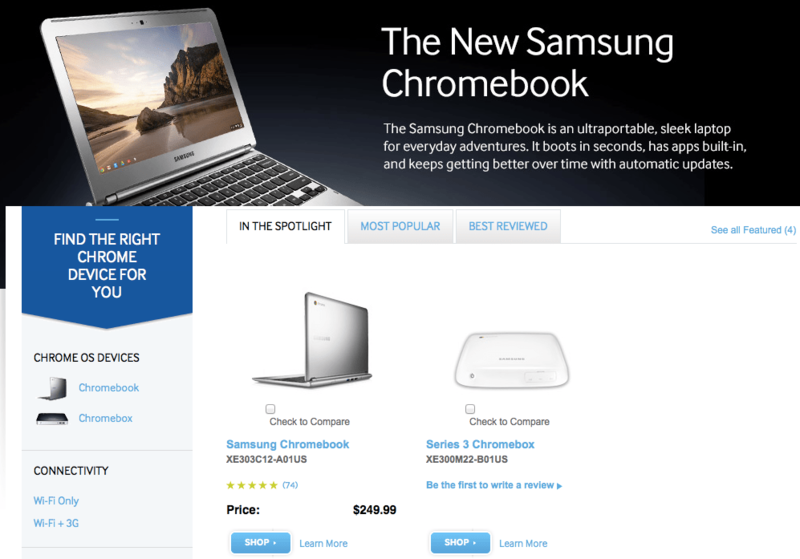 Brian Womack, “Google Chromebook Under $300 Defies PC Market With Growth”, Bloomberg. Share the post "短文：Chromebook 是 PC 業裡增長最快的部份"